The breaking up of a family can be devastating for everyone involved. Let Daniel J. Sperrazza, Esq. discuss all options available toyou during this difficult time, including divorce or separation and the processes of mediation, litigation or collaborative law. 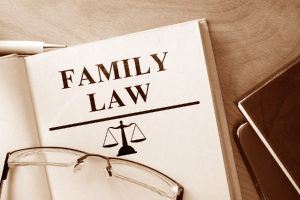 Buffalo Attorney Daniel J. Sperrazza can also help with matters concerning the custody or access with children, whether for a parent or grandparent, as well as, matters concerning the support of children.